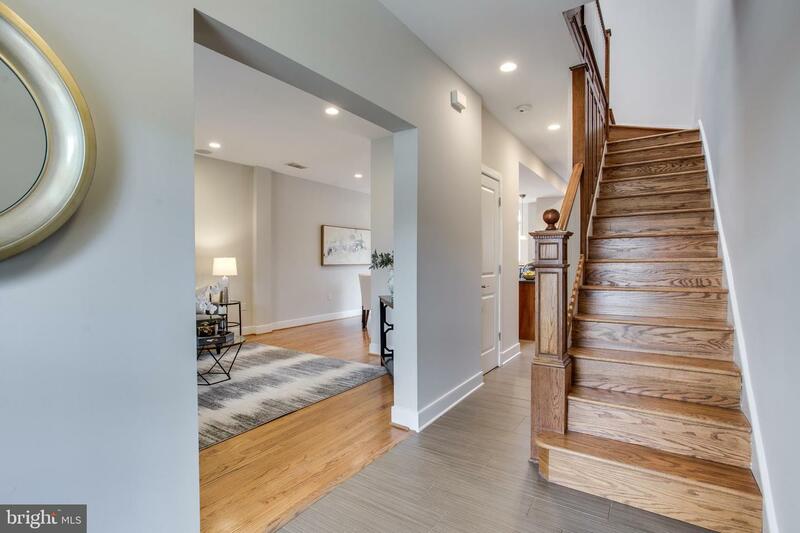 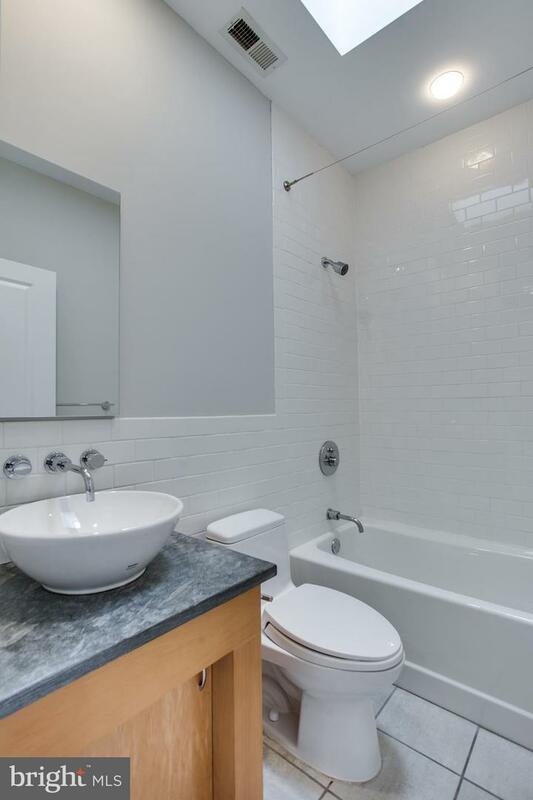 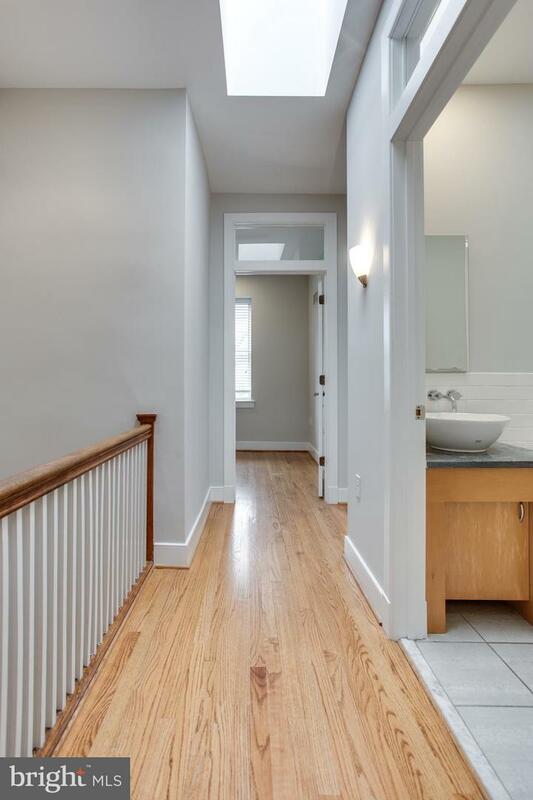 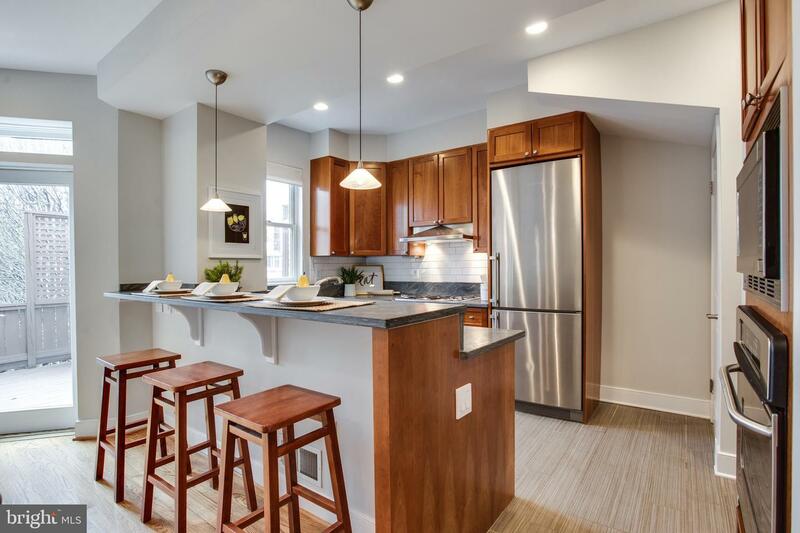 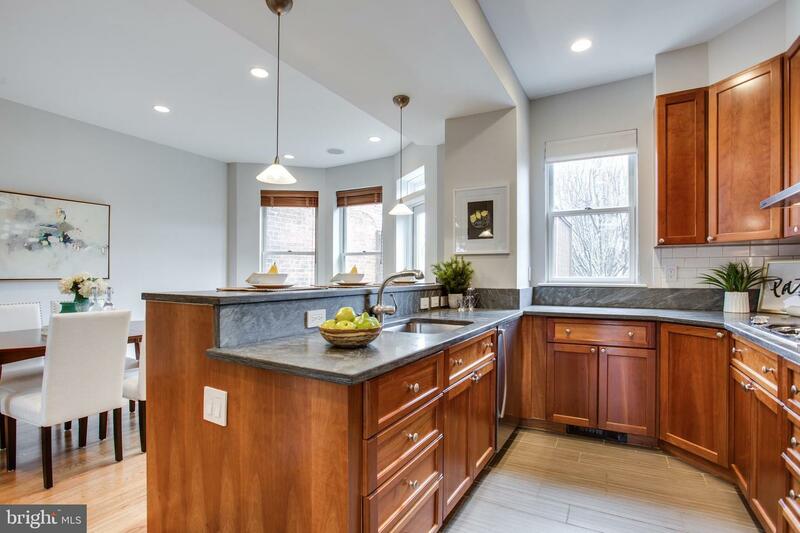 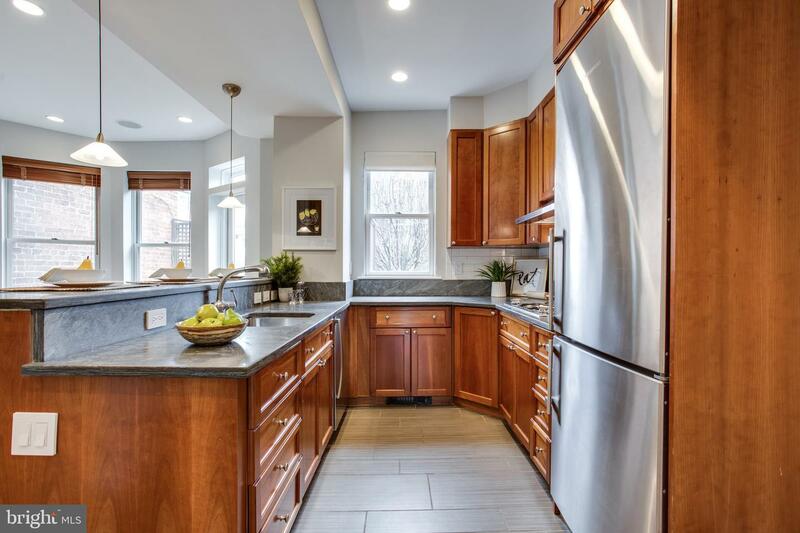 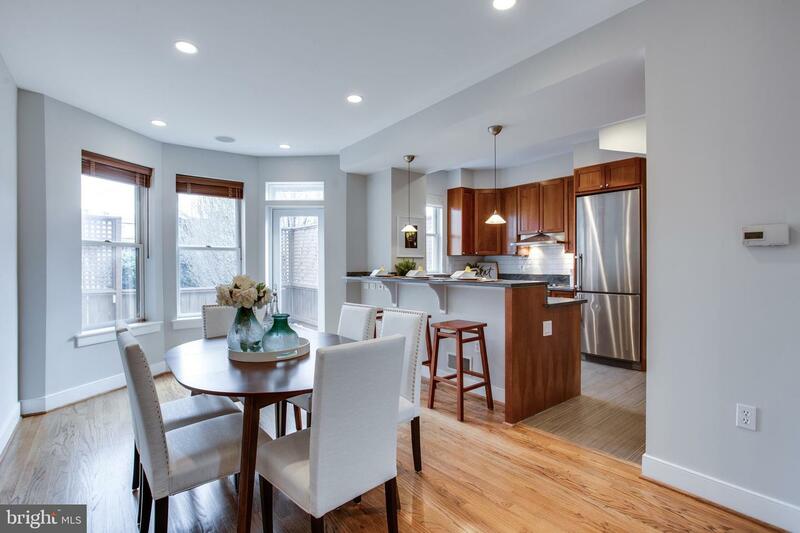 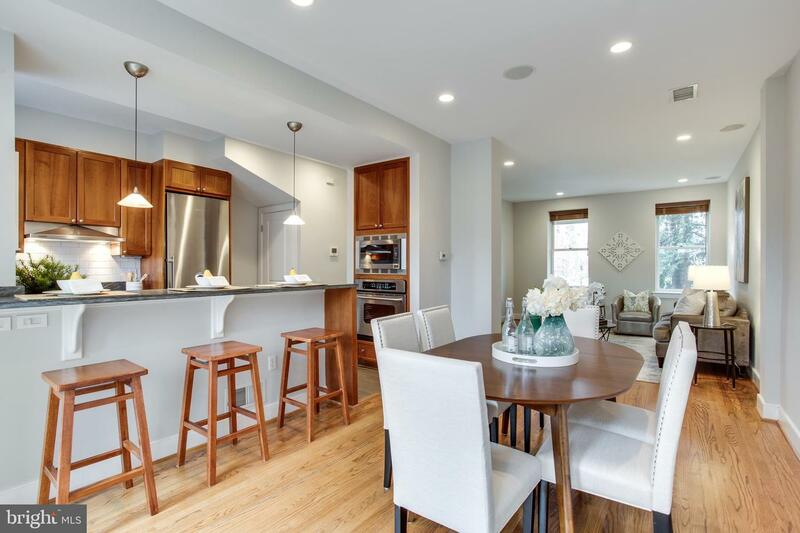 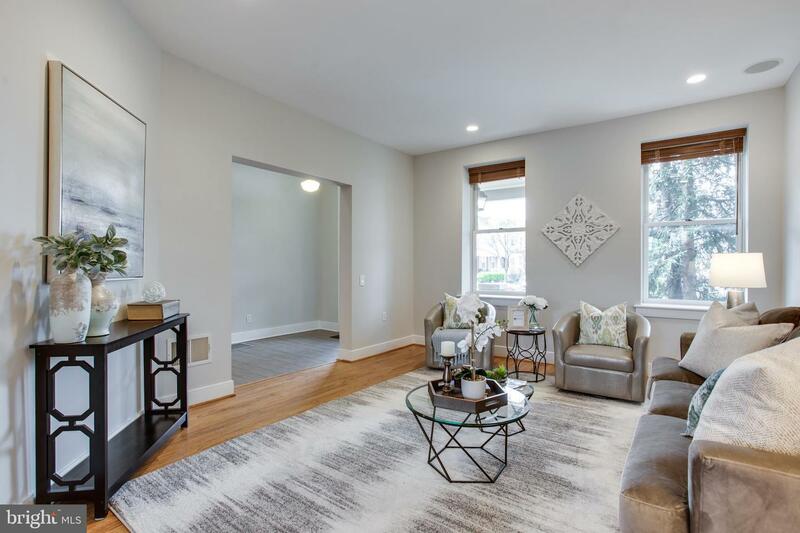 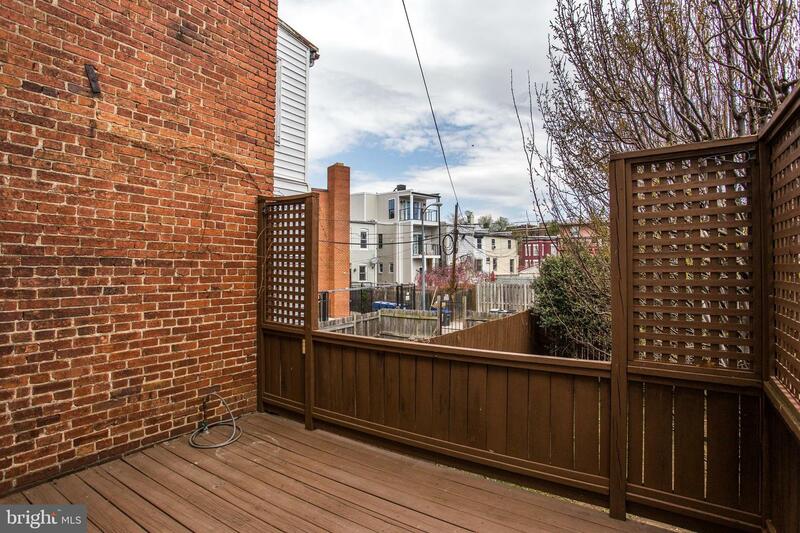 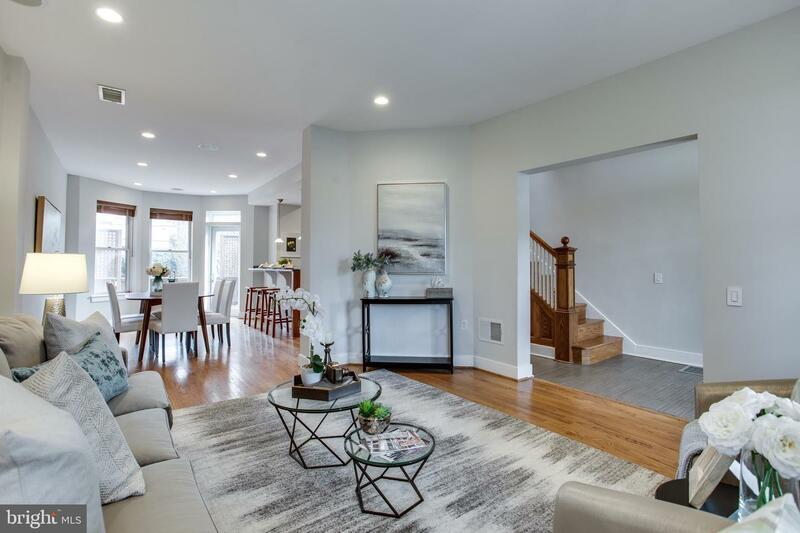 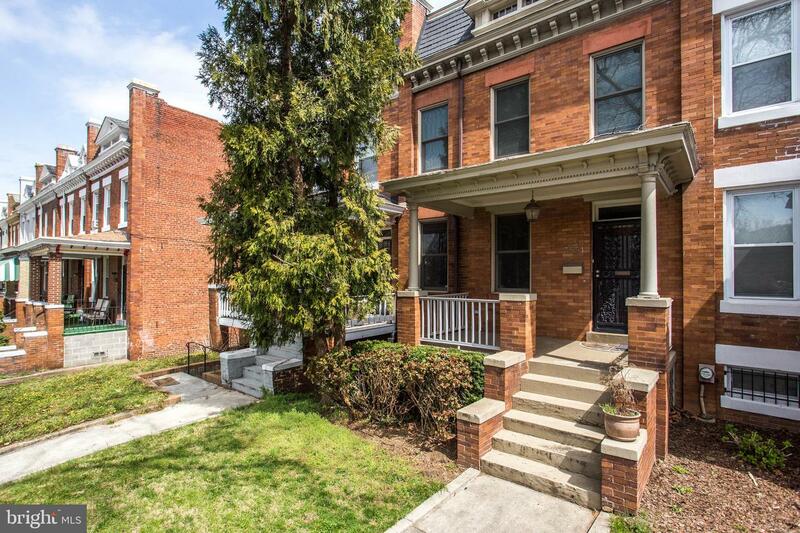 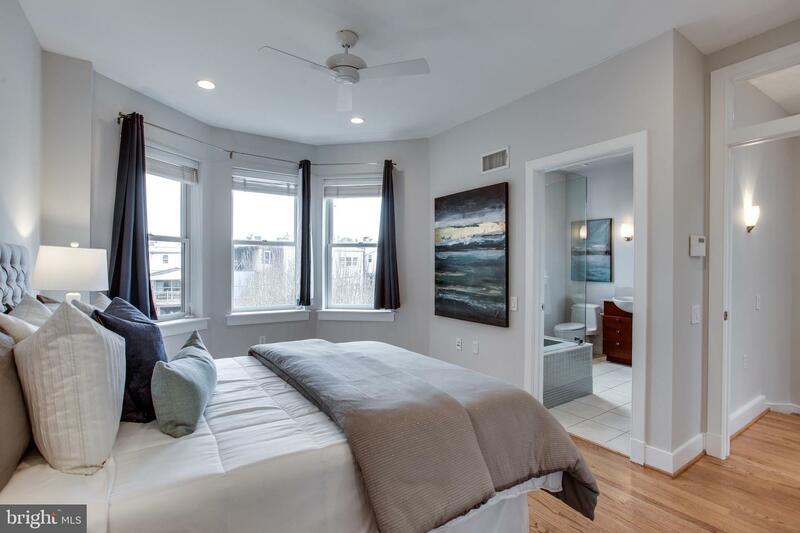 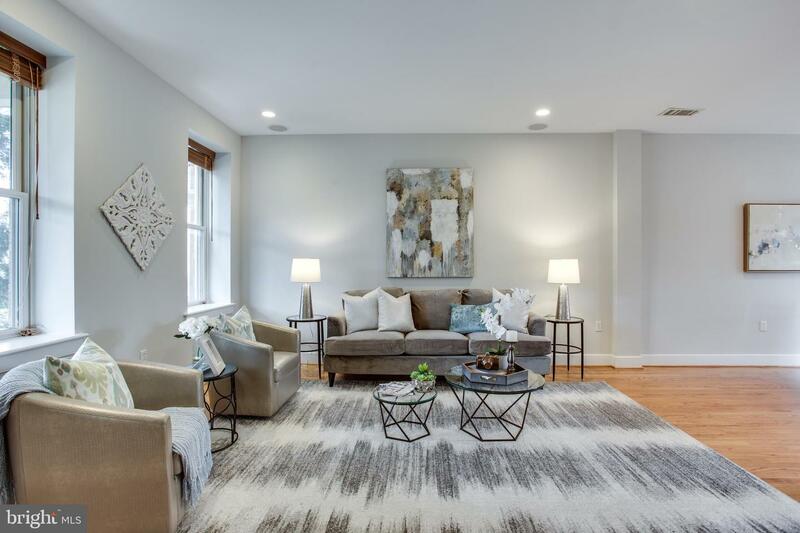 Located in highly desired Columbia Heights, walk to Tivoli & METRO! 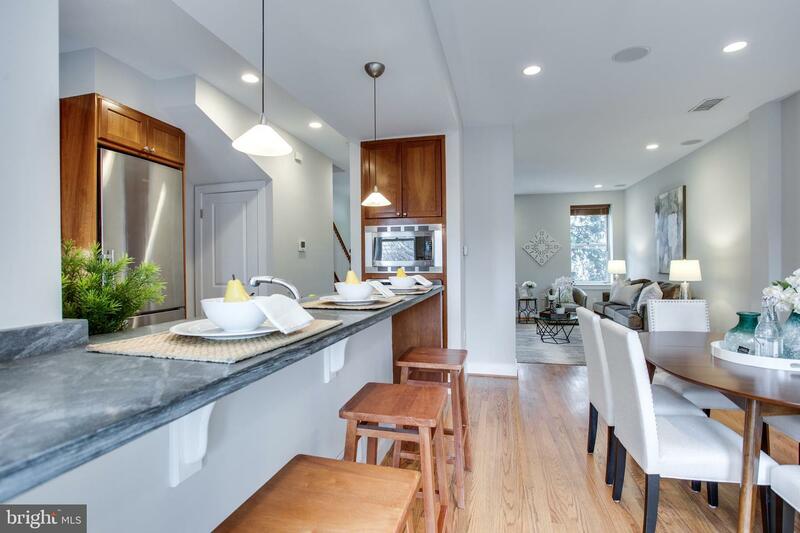 Stunning renovation in past years bringing modern living to this 1910 framework. 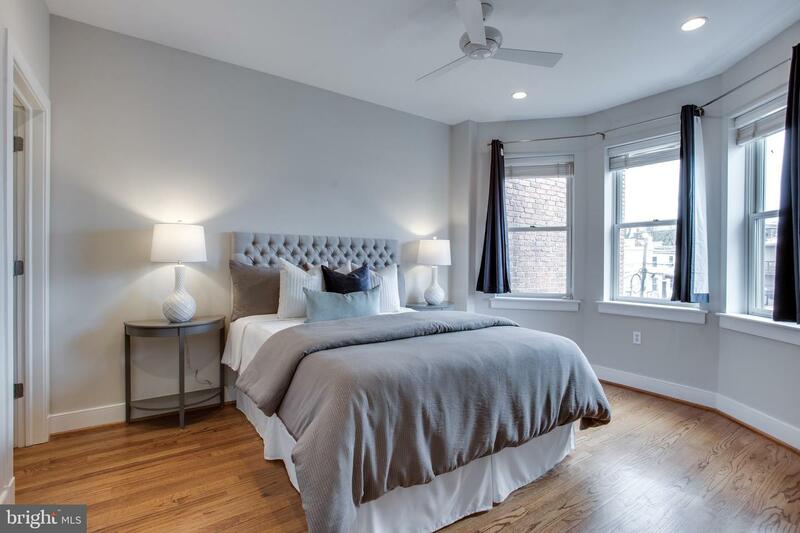 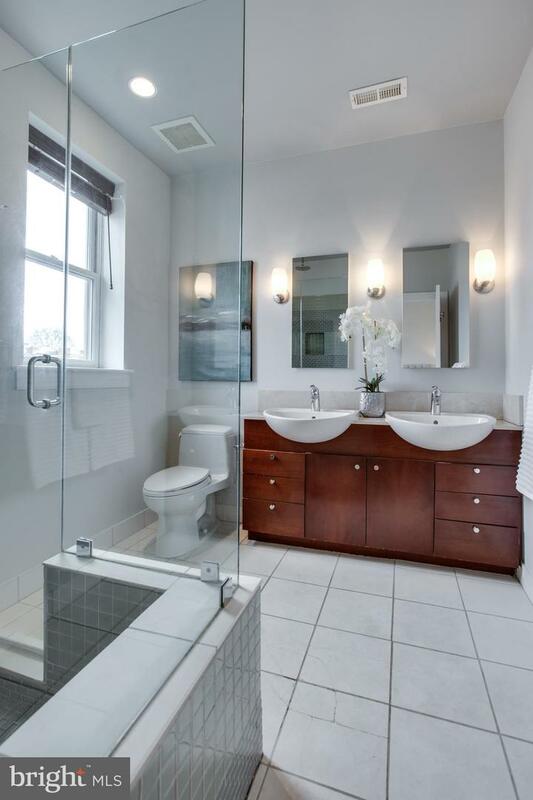 Upstairs 3 bedrooms + 2 baths, master suite with spacious bath & walk-in closet! 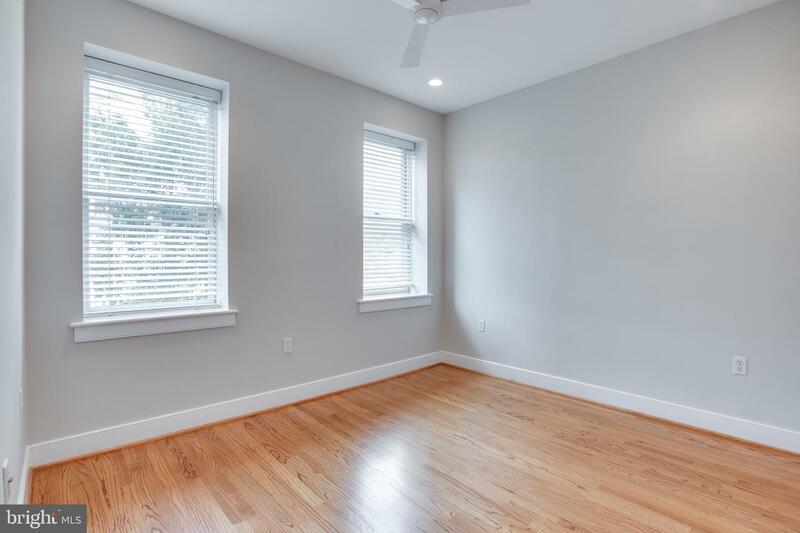 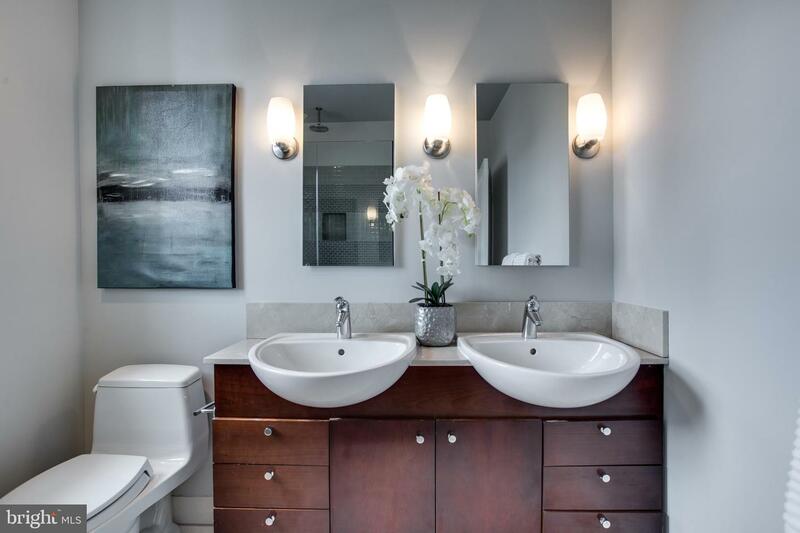 Skylights compliment the upstairs high ceilings and bring light to the gleaming hardwood floors throughout. 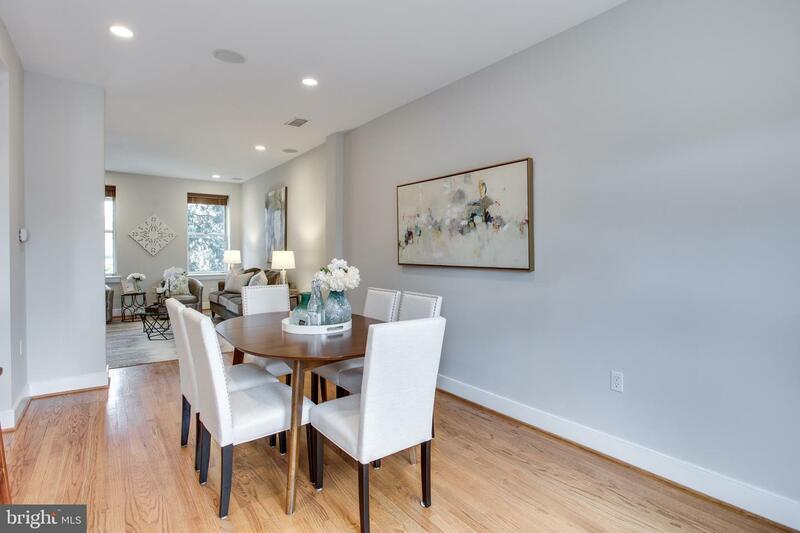 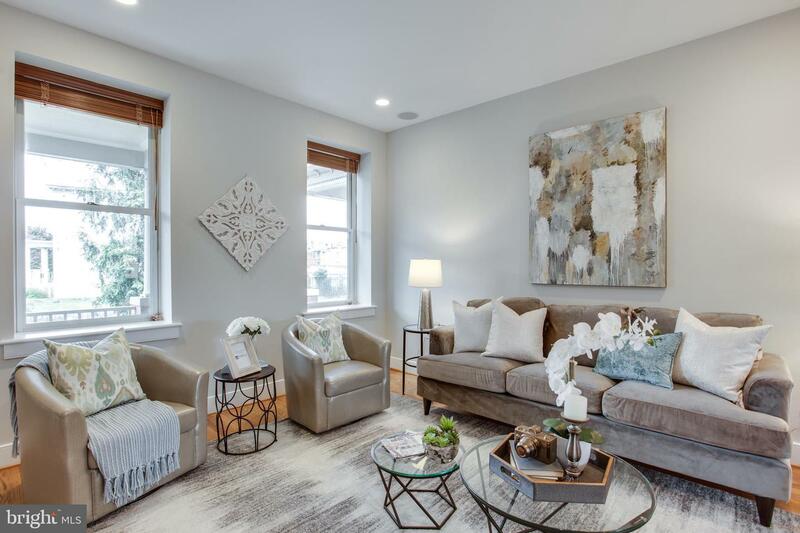 Main level 9-foot ceilings and space for entertaining with combo dining/living spaces, charming kitchen with sitting bar. 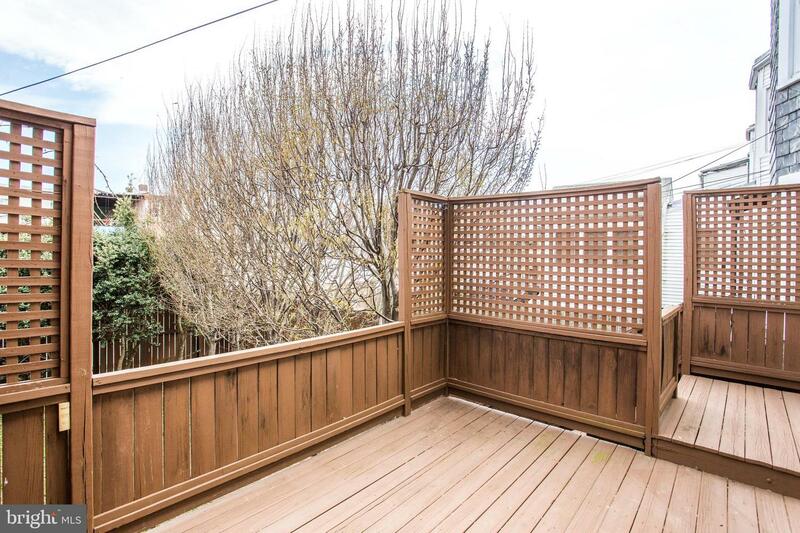 Oversized deck with gas line awaiting your grill for the summer entertaining! 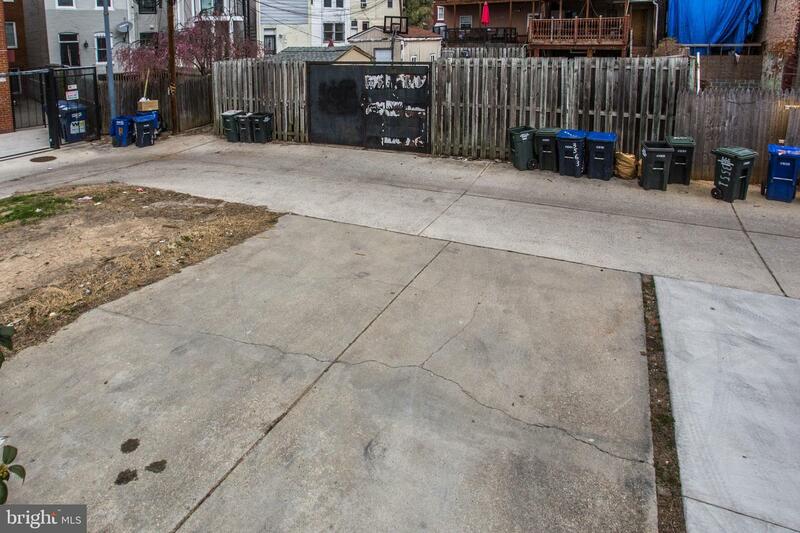 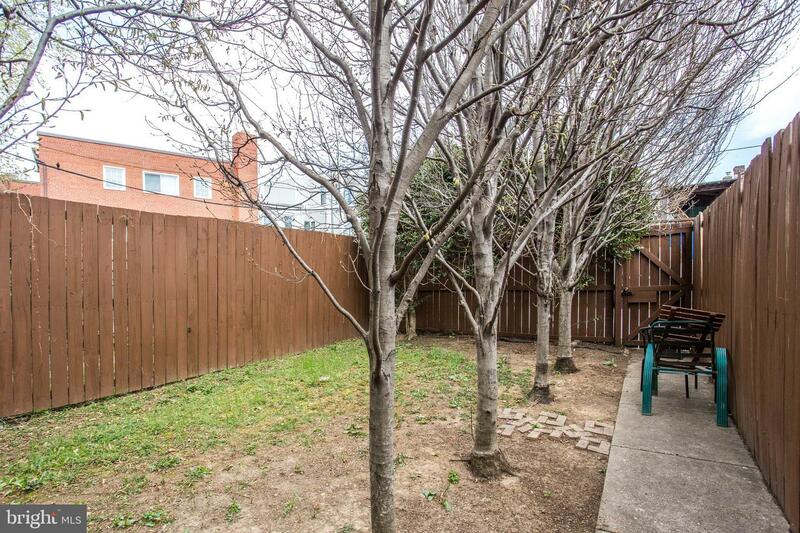 Oversized backyard, with easy access to the two space parking pad for easy entry/exit. 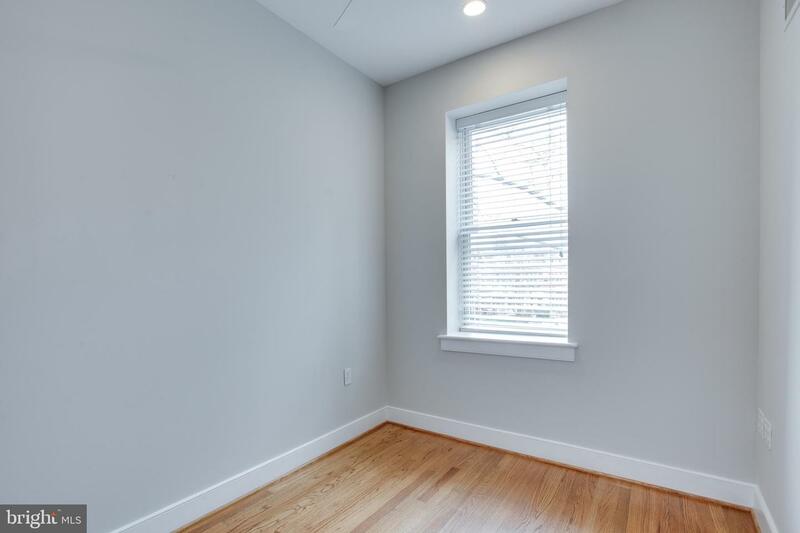 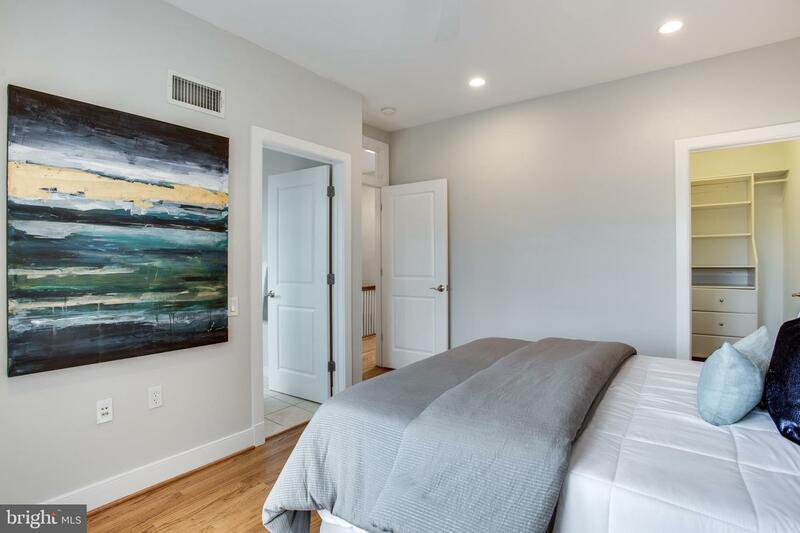 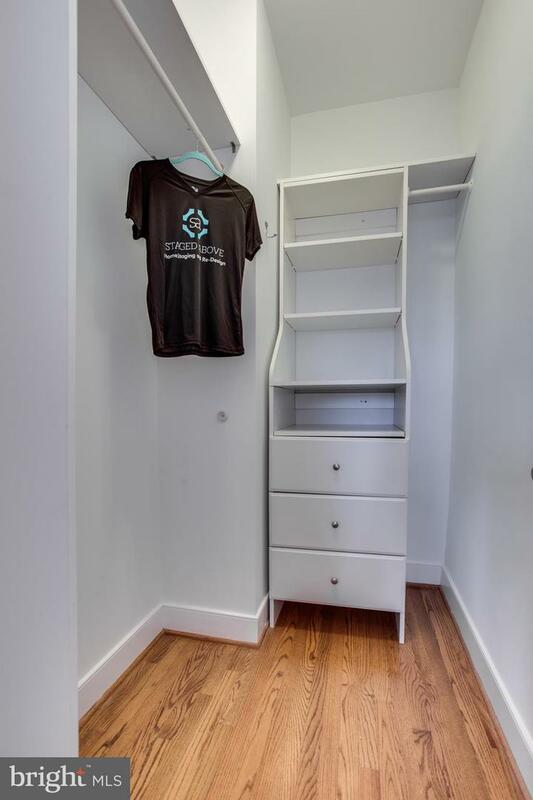 Basement used as storage by sellers with drywall, recessed lighting and half bath already in place ~ complete flooring to make into bonus living space !